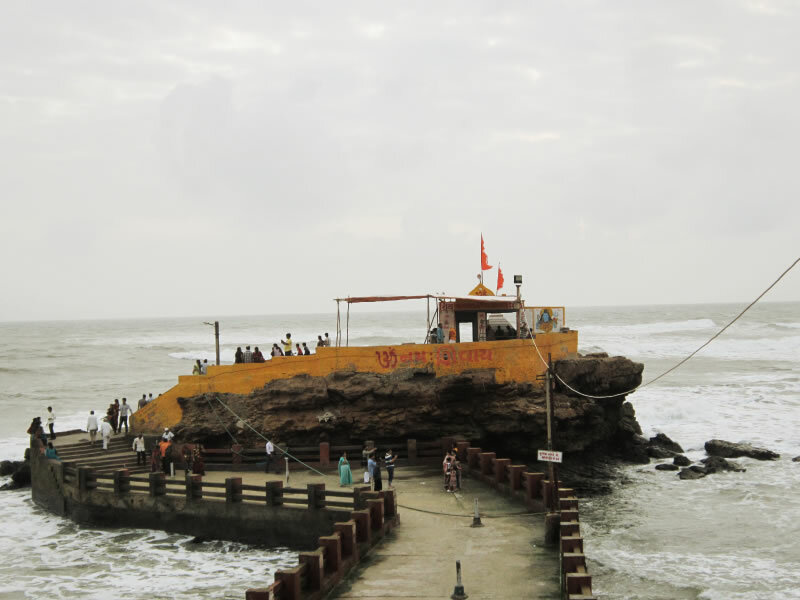 Dwarka situated at the western part of Saurashtra peninsula on the Arabian Sea. Shree Krishna came here from Mathura along with some Yadav families. 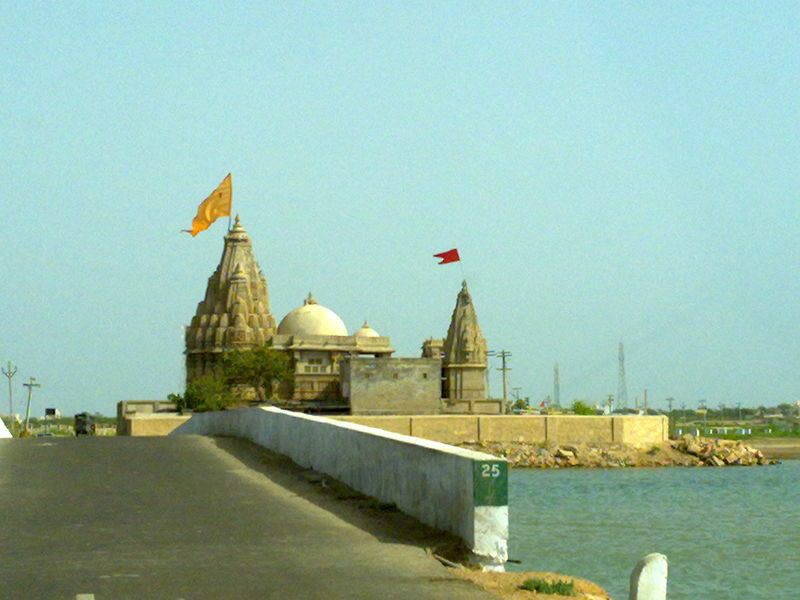 Dwarka is a significant pilgrimage center in India. This place is steeped in legends. The life of Lord Krishna is associated with Dwarka. According to legend, when Lord Krishna was dying, he asked his devotees to go away from Swarnadwarika so that it could be engulfed by the sea. Hotel Shakti is leading name in the Hotel Industries at Dwarka. We Provide Best Hospitality at Dwarka. Our rooms and facilities are better in the region. Hotel Shakti also provide round the clock canteen service as per customers requirement. We can also provide some special request of our clients. Some of the our customers also need Vehicles for visiting the places around the Dwarka and we also provide the Taxi facility for our customers. 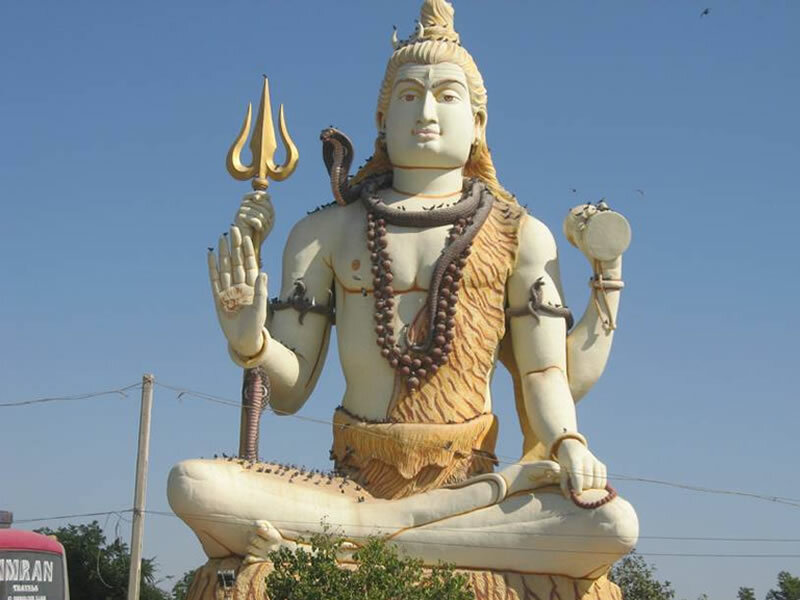 Hotel Shakti is within a walking distance from Dwarkadhish temple. The legendary city of Dwarka was the dwelling place of Lord Krishna.The word Dwarka is derived from 'Dwar', a door, and in ancient times its flourishing port was considered to be the gateway to the main land. As 'Ka' means 'Brahma' meaning, gateway to Moksha. Hotel Shakti is situated in the heart of the city of dwarka it's quite accessible from the major locations of the city to the important tourist attractions in Dwarka City. Hotel Shakti, is a place of Homely Comfort with ECO-Friendly atmosphere. It is one of the luxurious hotels in Dwarka. We provide our rooms in Super Deluxe, Deluxe, A/c & non–A/c categories as per your comfort. Hotel Shakti provide 2-bed and 4-bed category as per your choice and freedom. Our several services like provide facilities of 24 hours hot and cold water, Tea / Coffee Maker room service, Television with entertainment channels and some other facilites too. Relax in the well furnished rooms of Hotel Shakti which are the spacious comfort zones for the tourists. We are also provide our best services to the Guests. This is among of 12 jyotirlingas. One of the famous temple at Dwarka. The beautiful ancient temple of Mahadev.